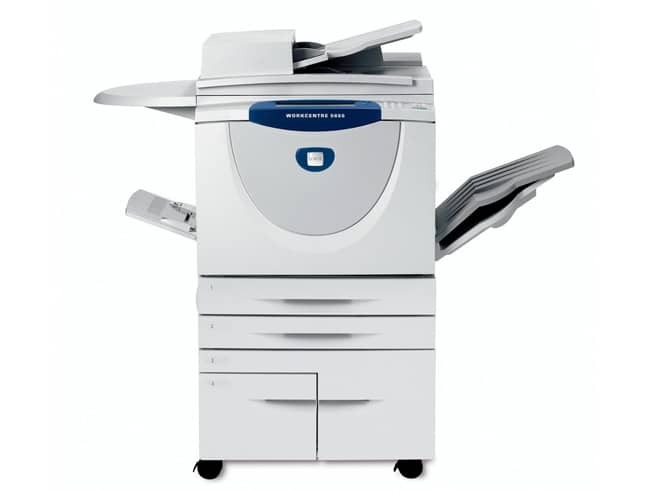 Copier Depot rents copiers on a short term, and long term basis. The advantage of rentals, as opposed to leasing, is that there is no credit check, so it is perfect for startup companies. This program gives new businesses the opportunity to use the same copiers as the largest corporations for a professional appearance on all documents and the efficiency of the most modern office equipment. We rent copiers on a short term basis for movie and commercial productions, set trailers, conventions, sales meetings, booths, etc. We also have long rentals for new business who haven’t been in business long enough to qualify for leases, but need sophisticated equipment at reasonable prices. Call us at 512.442.3533 to make rental arrangements.